I totally didn’t plan on buying this (mainly because I 100% did not need another highlighter in my life 😂) but I saw one lonely palette left at my local Sephora and ended up putting it in my shopping cart. I was so afraid it wouldn’t work for my pale skin because of the darker tones so I never thought any of the shades would look good on me. But after seeing it in person at Sephora, I was convinced I needed it in my life. First off, this palette is so hard to get your hands on! It’s sold out online on Sephora’s website and also on Anastasia’s website. It’s hard to find in stores too which can be frustrating. 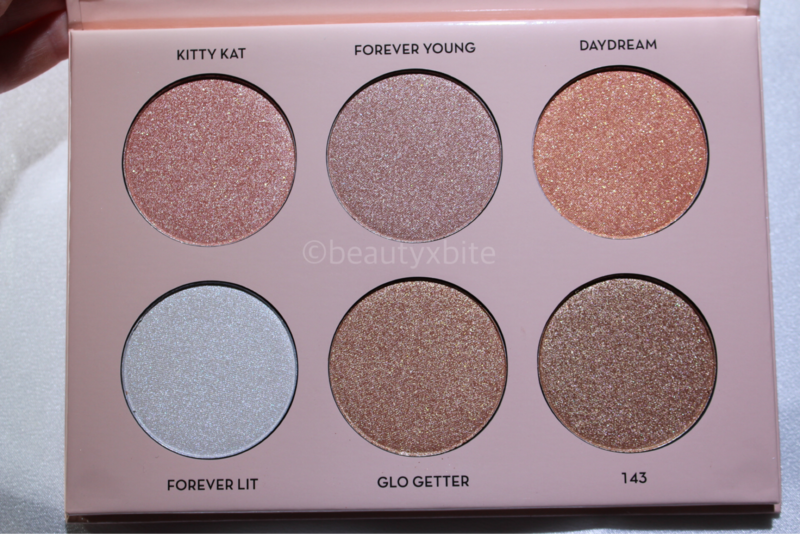 I did however hear rumors that this palette will be permanent in the future. 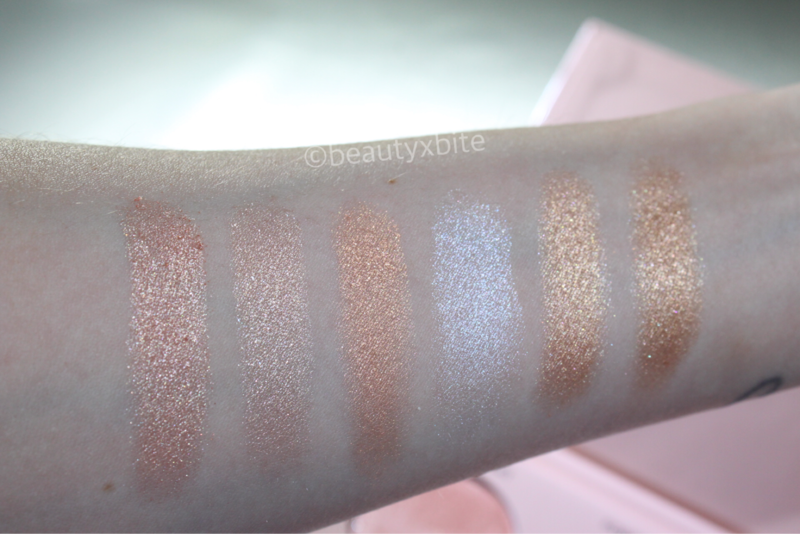 There are six metallic powder highlighters in this palette. Each shade is 0.16oz/4.5g. The formula of these is amazing. It’s described as a “buildable metallic-luster,” and they’re super creamy/easy to blend. You can apply these wet or dry. I personally prefer them applied dry, and I like to use my Anastasia A23 highlighting brush to apply them. I love mixing a lot of the shades with Forever Lit to make them a little lighter and work better with my super fair skin (for reference I’m NC15). The way these look on the skin is unreal. You can make them look super intense or subtle with a nice glow. Overall: I’m loving this. I’m so shocked at how much I love it. It looks beautiful on the skin, and even works well as eyeshadow. I have used this palette every day since I purchased it. I love mixing the shades to create my own custom highlight. This is a 100% recommend from me, if you can get your hands on it! This palette retails for $40. 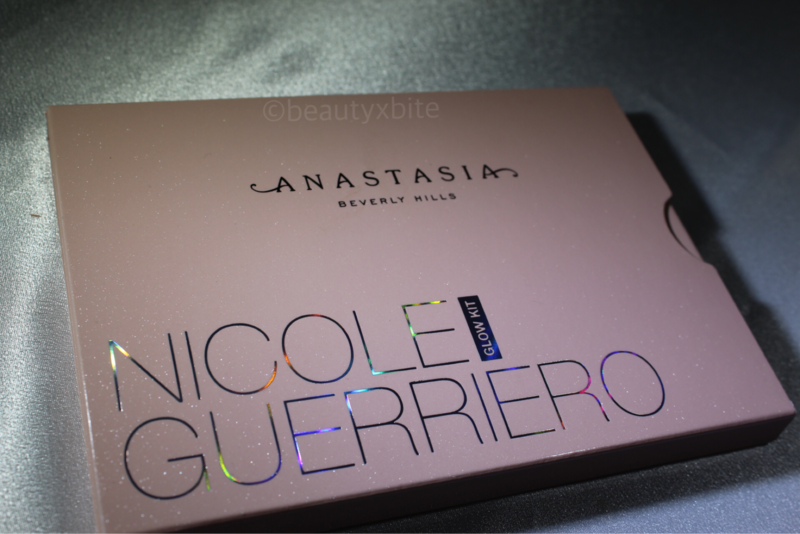 You can purchase this palette online at anastasiabeverlyhills.com , Sephora.com or your local Sephora stores. 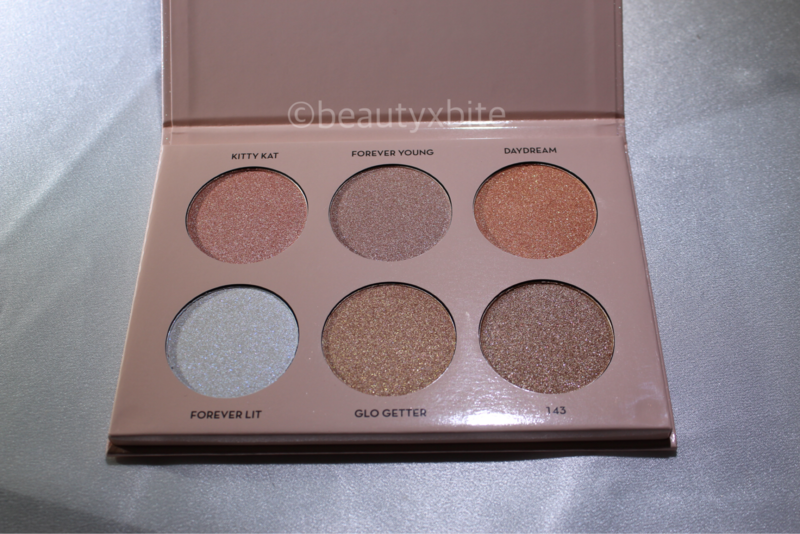 Have you purchased this palette? 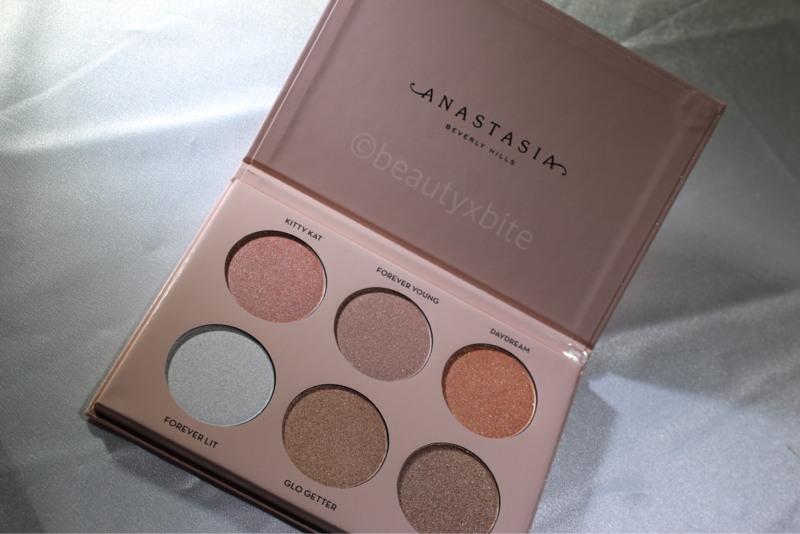 Which Anastasia palette is your favorite? Let me know in the comments below!